↑ Saw Swee Hock (2007). The Population of Peninsular Malaysia. Institute of Southeast Asian Studies. ISBN 978-981-230-427-8. 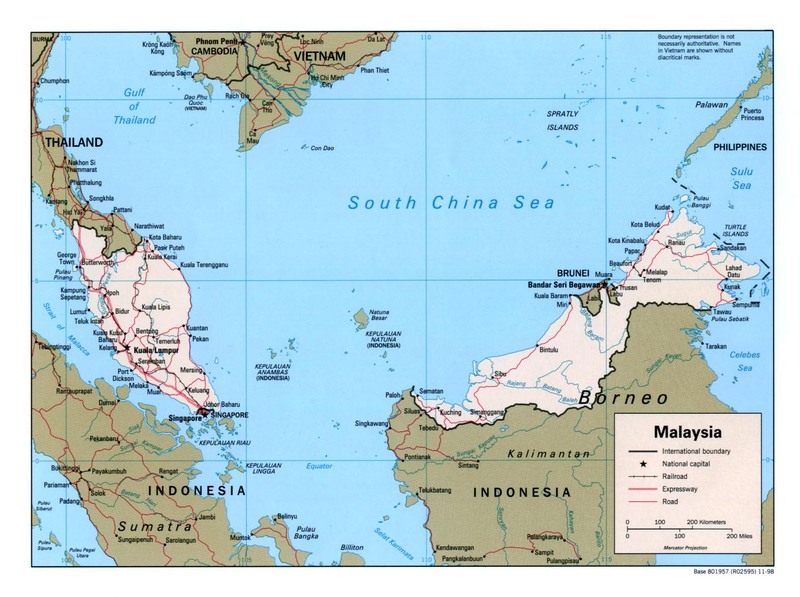 ↑ "Malays Travel Guide:Climate of Malaysia". Circle of Asia. Retrieved 28 July 2008. ↑ World and Its Peoples: Eastern and Southern Asia. Marshall Cavendish. 2007. ISBN 978-0-7614-7642-9. ↑ "Weather phenomena". Malaysian Meteorological Department. Archived from the original on 20 March 2008. Retrieved 31 July 2008. ↑ "FACT Sheet Malaysia: Rural Women in the Malaysian Economy". Food and Agriculture Organization for the United Nations. Retrieved 30 July 2008.